Slot Fruity’s Baccarat Control Squeeze is a yet another and most realistic live baccarat variant from the Evolution Gaming. This live baccarat is inspired by the Chinese card squeezing techniques which are generally done in Moscow casinos. The gameplay, side bets and betting options in Baccarat Control Squeeze are similar to other Baccarat squeeze but in this game, players have options to squeeze their cards. As card squeezing needs special training so, all the dealers in this table casino game are trained professionals. This variant of baccarat is played live on the tables in Riga Latvia with high definition cameras showing the close-up view of every possible angle. Now you can control the live tables from your desktops, tablets and mobile phones on Online Casino like Slot Fruity. How to place bets on Baccarat Control Squeeze? Firstly, Baccarat Control Squeeze can only be played with real money betting which ranges from ￡5 to ￡2000. The game is played with 8 sets of playing cards and players have options to place their bets on the banker or the player. If you love to bet both ways, you can place bets on ties to win payouts on 0.95 to 1, 1 to 1 and 1 to 8. After the dealers distribute the cards to player and banker, here comes the special feature of Live Baccarat Control Squeeze which is you can peel your cards to reveal the numbers of the cards. Now the dealers will announce the results or distribute the third card if required. The third card is distributed When both players score 8,8 or 9 or the player and the banker have scored less than 5. Why play Baccarat Control Squeeze? 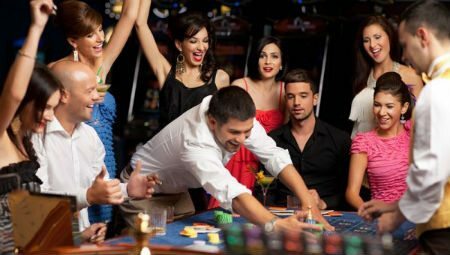 Rules and regulation are similar to the brick and mortar casino. Peeling and squeezing control is given to the players. You can practice the peeling without placing the bets. 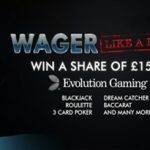 Games are played on attractive tables set in the headquarters of Evolution Gaming. Different side bets options are given. 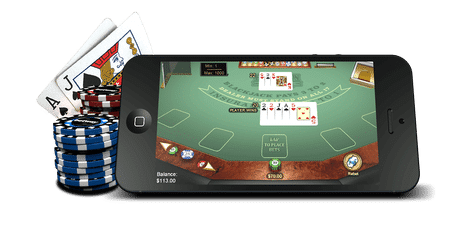 As baccarat is one of the most interesting and most played card game and the Online Casino version make it more easy for players. The top-notch graphics and wide-angle cameras provide the realistic experience. A variety of side bets and main betting options makes it a high-volatility table game. Needless to say, this is a worth playing live baccarat and you can try it on Slot Fruity and other online casinos.